COME SEE THIS GREAT BEACH COTTAGE... IT IS IMMACULATE AND VERY NICE...YOU CAN USE ALL YEAR ROUND IF DESIRED, AS IT HAS HEAT. 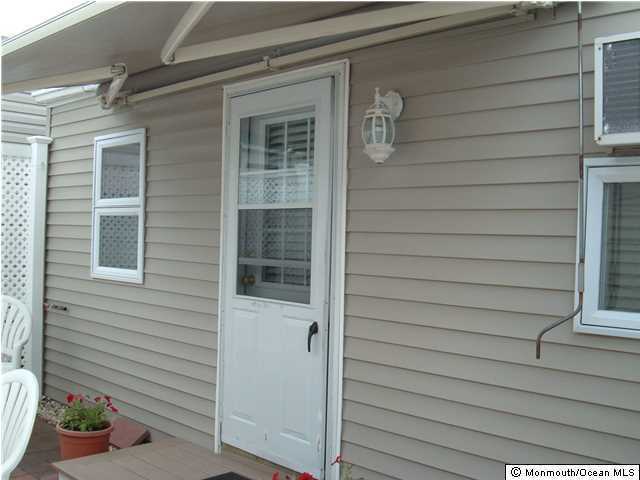 ONE BLOCK TO BEACH & A GREAT PLACE TO BE..SOUTH SEASIDE PARK...DECK WITH AWNING, ENCLOSED OUTSIDE SHOWER, WASHING MACHINE, 2 AIR CONDITIONERS, WALL HEAT. TWO BEDROOMS PLUS LOFT FOR EXTRA SLEEPING. ALL FURNITURE & APPLIANCES ARE INCLUDED. YOU WILL NOT BE DISAPPOINTED. THIS PRICE IS FOR COTTAGE ONLY CASH. AND PAY LAND RENT & TAXES, OR YOU CAN PURCHASE BOTH AND GET FINANCING.